WHY IT RATES: Travel agents with clients looking to visit Canada should consider booking a flight with Delta Air Lines.—Donald Wood, Breaking News Senior Writer. “Ontario and the Inland Empire deserve more choice and more options for global travel and we’re excited to complement our existing service to our Salt Lake City hub with new Atlanta service in 2019,” said Ranjan Goswami, Delta’s Vice President—Sales, West. 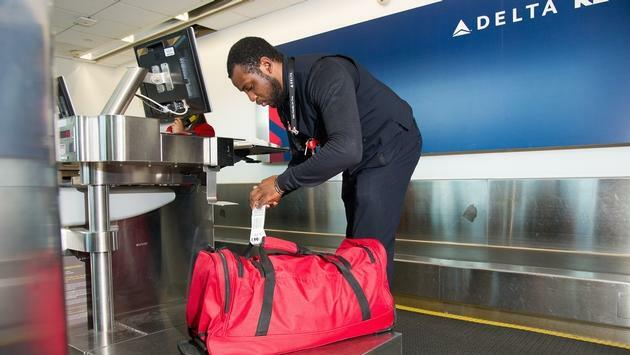 “Delta continues to grow the overall number of seats from the L.A. basin to our Atlanta hub, increasing over 25 percent in just the past three years, representing service from Ontario as well as LAX and Orange County,” Goswami added. —Depart ONT at 10:55 a.m. / Arrive ATL at 6:25 p.m.
—Depart ATL at 8:30 a.m. / Arrive ONT 9:57 a.m.
"We are thrilled to add Delta’s non-stop service to its Atlanta hub, a key development in Ontario’s evolution as a gateway airport,” said Alan D. Wapner, President of the Ontario International Airport Authority, and Mayor Pro Tem of the City of Ontario.